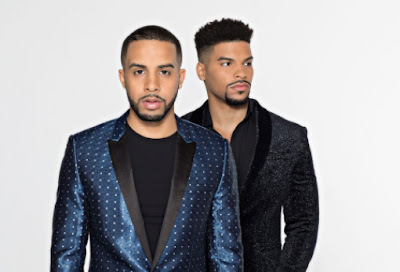 P Music Group’s Pop recording duo Solero, brothers Jean and Jonathan. release a brand new cover video of "FEELS" on their “Acoustic Friday” YouTube series. The brothers have garnered more than 8.6 million total views on their YouTube by releasing cover videos. Their original song "Greenlight" will be available soon. After finding success posting covers on YouTube, they are now hard at work perfecting their modern Pop sound to release their debut original music coming later this year on the P Music Group label.